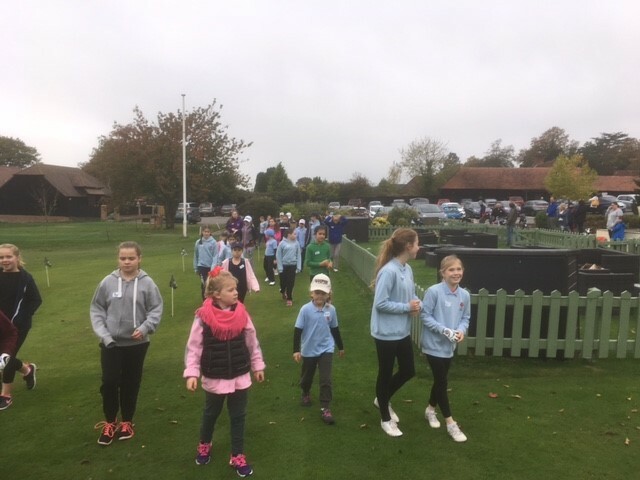 Tuesday 25th October saw our “end of season” Texas Scramble event held for the girls who have been involved in Hampshire’s Junior Academy Programme. 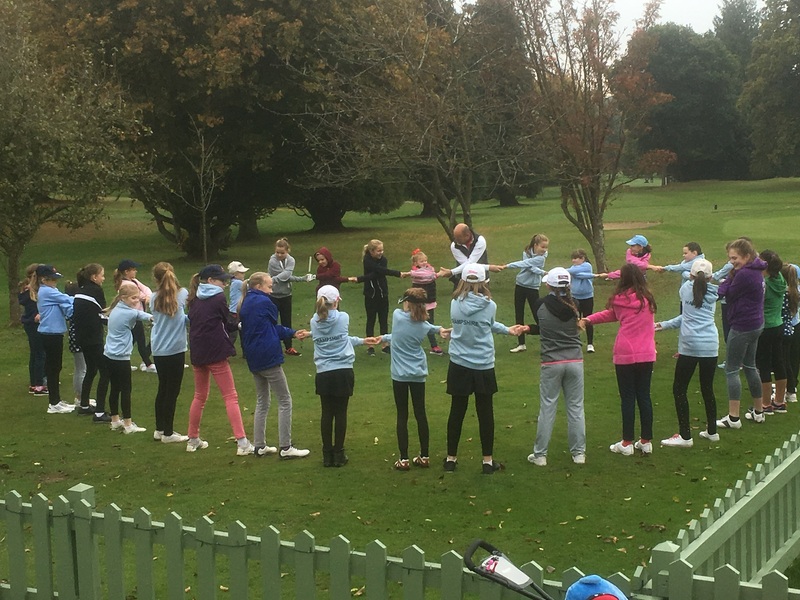 The day was a huge success with 33 girls taking part from across the region. 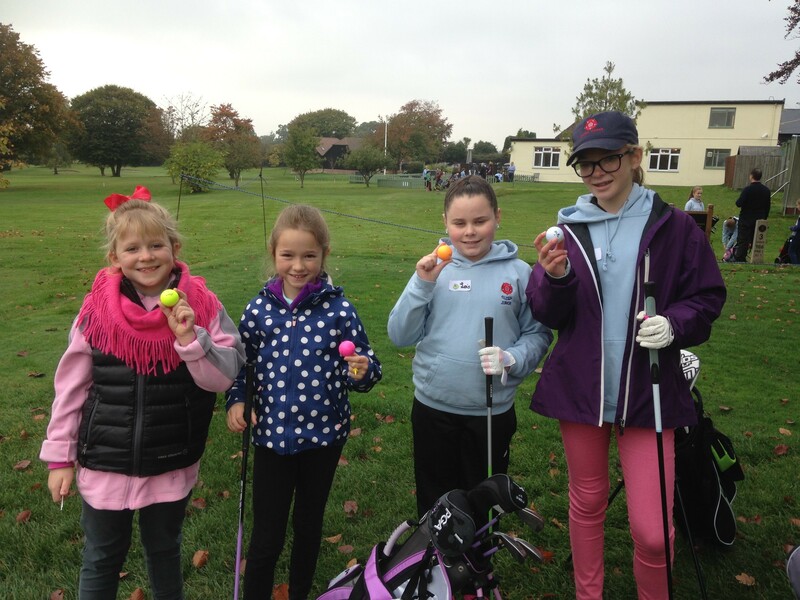 9 holes of golf was follow by lunch and prizes for everyone. 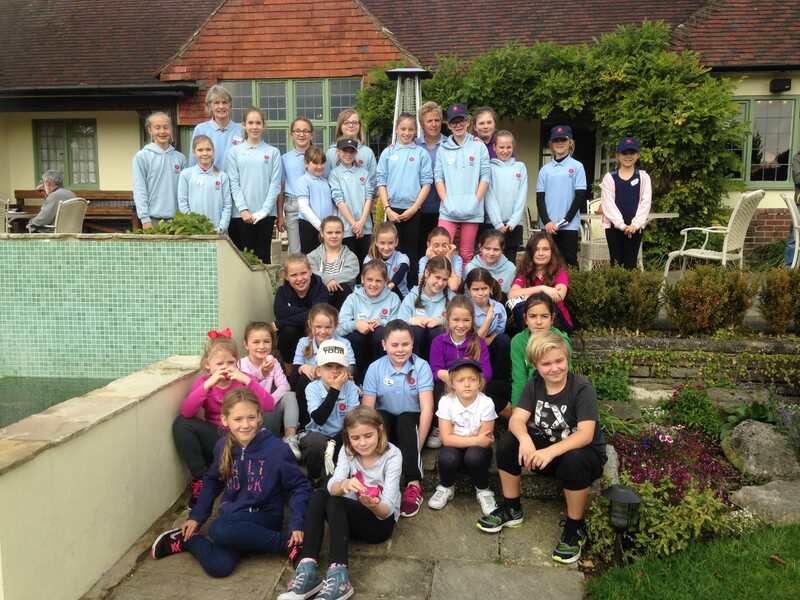 A great time was had by all and our thanks to Ampfield GC who were fantastic hosts.